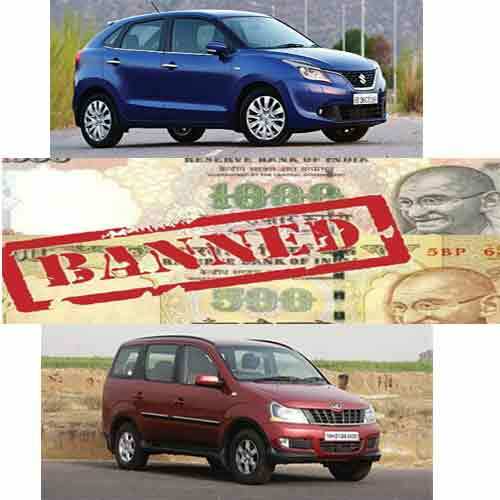 Automobile sector has been badly hit by demonetization. But after more than two months of this, automobile sector is now started recovering. Sales data of January show are proof of this. Few are recovering while others are still in phase of losses. Let's check out the present situation of automobile companies in present scenario.